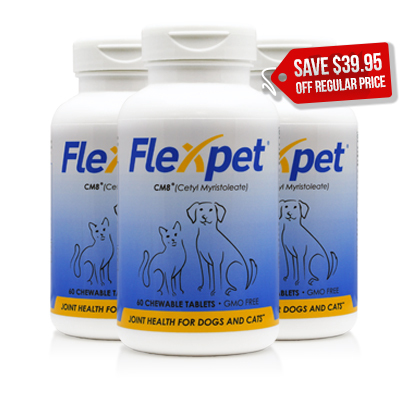 The FlexPet® bottle contains 60 tablets of our exceptional FlexPet formula. FlexPet utilizes the same ingredients as our Flexcin formulas, but is specially designed for optimum joint health and integrity in pets. 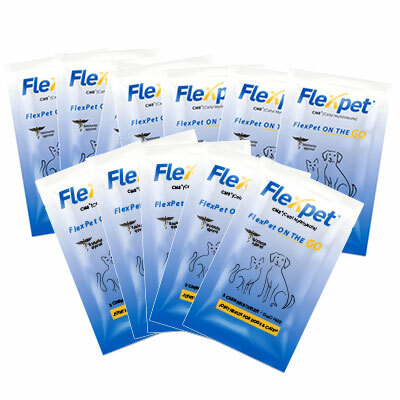 FlexPet helps to enhance mobility and flexibility in pets suffering from stiff, sore, and painful joints. From Nancy of Albrightsville, Pennsylvania on 2/16/2019 . This product is truly amazing. My dog was on Deramaxx for his arthritis. It had many negative side effects and was very expensive. I thought I would try Flexpet as a healthier option. My 15 year old diabetic Westie is so much more mobile and actually runs around from time to time. It has been so joyful to see Ernie feeling more like his younger self. I highly recommend Flexpet for an older dog suffering with joint pain and inflammation. It's been life changing for us. No more limping! Amazing product! From Anonymous of Dallas, Texas on 1/28/2016 . My 1.5 year old Blue nose Pitbull was limping for about 8 months. I was spending so much money taking him to the veterinary where we even contemplating surgery. Then I remembered seeing a Youtube video of Flexpet with a Pitbull in it and I decided to Google it. I found it on Amazon and once I started giving my dog this product, it took about 1-2 weeks to see immediate results. This product is a miracle! It was so stressful seeing my buddy in such discomfort. Now he runs faster than he's ever ran. Thank you Flexcin! YOU SAVED MY DOGS LIFE!!! From James Nelson of Santee, California on 1/21/2016 . I would like to offer my review of this amazing product!! THIS PRODUCT DID NOTHING LESS THAN SAVE MY DOGS LIFE!! Let me explain, my dog is a 15 year old Australian Healer. He's had a long life with zero health problems except a few ear infections. Now over the last few months I noticed that he was beginning to have some trouble with his rear hip. It was like he was loosing the strength in his hind legs. Finally on the weekend of 1/9-10/16 he was so bad that he was having trouble even standing up, I started looking for anything that might help him. I'd been giving him Cosequin DS for about two months, that seemed to help him some ( it slowed the progression of his illness ) but he was still getting worse. That's when I came across FLEXPET!!! I ordered a bottle and it arrived on 1/13/16. By that time I was seriously considering taking him to the vet to put him to sleep! HE COULDN'T EVEN STAND UP, HE WAS DRAGGING HIS HIND END AROUND! AND I COULD TELL THAT HE WAS IN PAIN. I'M GLAD THAT THESE ARRIVED AS FAST AS THEY DID. I started giving him four tablets a day for the first five day's then I dropped it down to three per day. THE RESULTS.... HE'S NOT ONLY NO LONGER A CANDIDATE FOR THE GRIM REAPER BUT ACTUALLY UP GOING FOR HIS DAILY WALKS, EVEN RUNNING JUST A BIT!! HE EVEN CHASED HIS TENNIS BALL WHEN I THREW IT! ( something he hasn't done in over a year)! You have made a believer of me! I am going to keep giving him the three tablets a day until this bottle runs out and keep giving him the Cosequin DS until it runs out. Then I am only going to reorder the FLEXPET, And drop him down to two a day. THANKS AGAIN!!!!! AS I SAID.....YOU SAVED MY DOGS LIFE!!!! From Terrance Montgomery of La Crosse, Wisconsin on 8/14/2014 . got so bad she could hardly walk. We began her treatment with aspirin which did help but not the answer. Looking on line I found Flexpet, I ordered one bottle and started her on three daily for the first week and then two after that. We have had her on this for about a month now and she is almost back to ,her old self, I would say about 80%. We where almost to the point of having to put her down but thanks to flexpet and the lord above we can keep her for awhile longer. 9/20/2017 – One month supply bottle ok for medium (45#) dog? 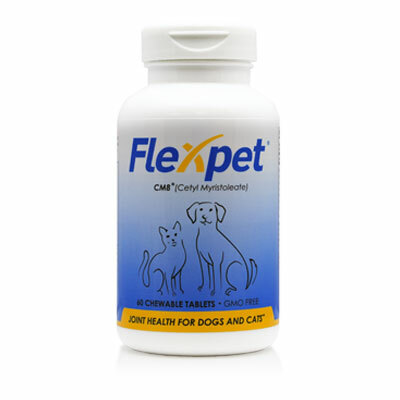 Response From Flexcin International: Our bottle of Flexpet contains 60 chewable tablets. For a medium size dog we recommend 2-3 chews per day. For the first 2 weeks we would like you to do at least 3 chews per day to ensure you boost the CM8 into your pet's system and then go down to 2. This means 1 bottle will not be a full month at the very beginning but in the future it will be a month supply for your pet. 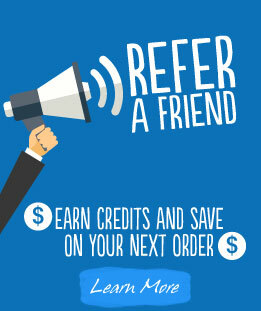 We always recommend you try the 3 month supply deal because not only you are saving money but you get to try it for longer and for sure give it enough time to see the great results of Flexpet. The product is all natural so it needs time to start making a difference. Don't forget about our Money Back guarantee so you have nothing to lose but your pets pain!. 6/24/2017 – How many times a day is administration required? Response From Flexcin International: Flexpet dosage is based on weight and size. We recommend you give the tablet or tablets to your furry friend in the morning before they get active. However, if it is a large dog you might want to split it and give some tablets in the morning and some at night.